By offering flexible appointment scheduling, we make it hassle-free free to use our services. Our friendly staff members will answer any questions you have about your options, and we want you to feel a high level of peace of mind when employing our services. The complete satisfaction of our customers is very important to everyone on our team. 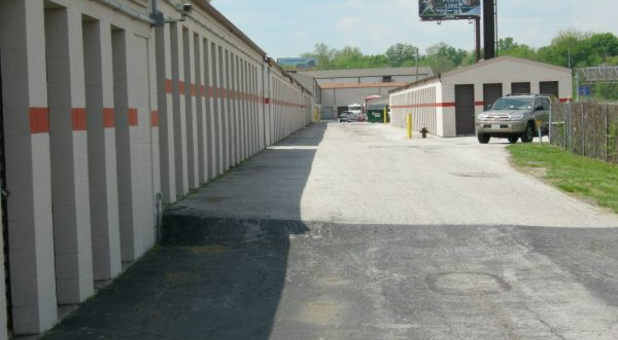 Our self-storage center is conveniently found in St Louis, and we have something for everyone. We’ll listen to your needs and explain any of your options. Our goal is to find a solution to any of your storage needs, and we’ll make sure everything goes as smoothly as possible. To set up an appointment, contact Second Attic Mini Storage today. The staff is easy to work with and friendly. They are always professional.